With the close of season rapidly descending on us, you may be wishing for one last chance to hit the slopes – well there is plenty of time left to fit in a last-minute, flexible trip! 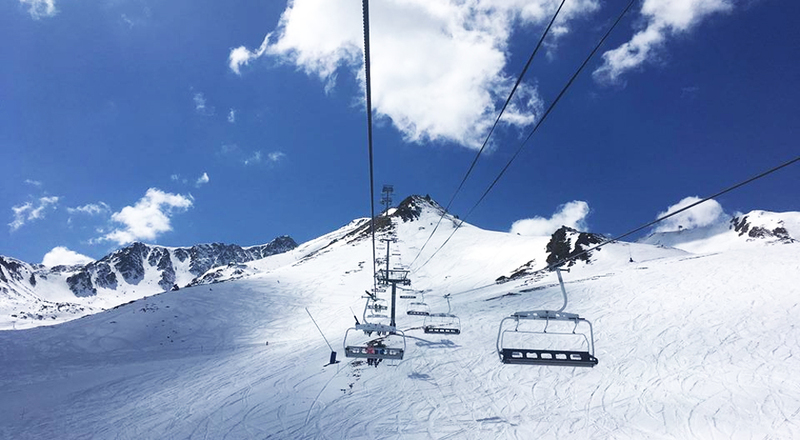 The end of season is renowned for quiet slopes and blue skies so why not make the most of it. We’ve put together some examples of great value deals but travelling independently gives you the flexibility to design the trip for your exact needs. If you would like any help planning your trip, then just get in touch! So that’s only £285pp for a long weekend on the slopes including lift pass and equipment, staying in a prime location in the resort of Arinsal. 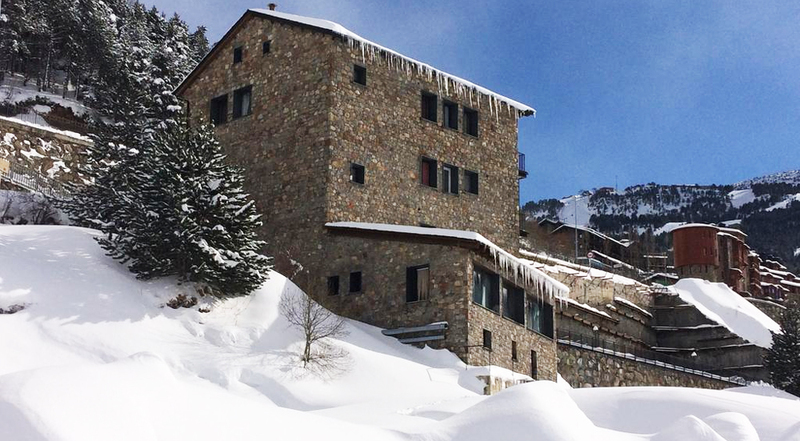 Slightly over £750pp for a week’s getaway in a 4* hotel with access to 210km of piste! With your lift-pass, including an express lunch every day and skis, boots and poles. 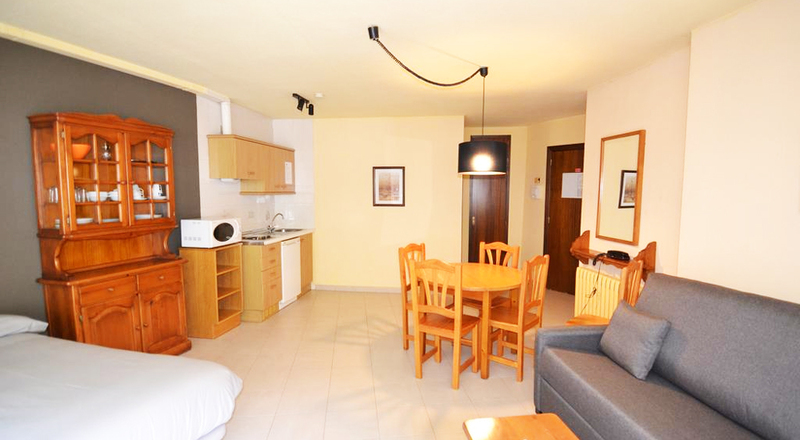 Under £600pp for 7-nights in the hosting resort of this year’s FIS World Cup finals! Lift-pass, including an express lunch every day and skis, boots and poles. 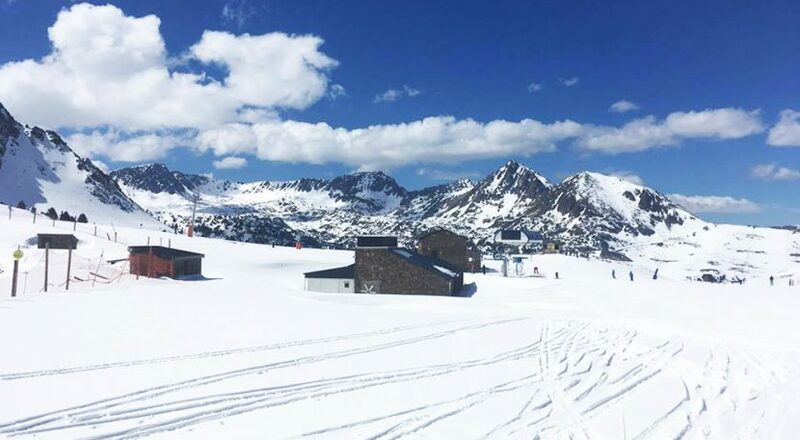 More information on the Grandvalira lift pass & lunch deal here. Prices correct when checked on 28th March 2019, using an exchange rate of £1 = €1.16. 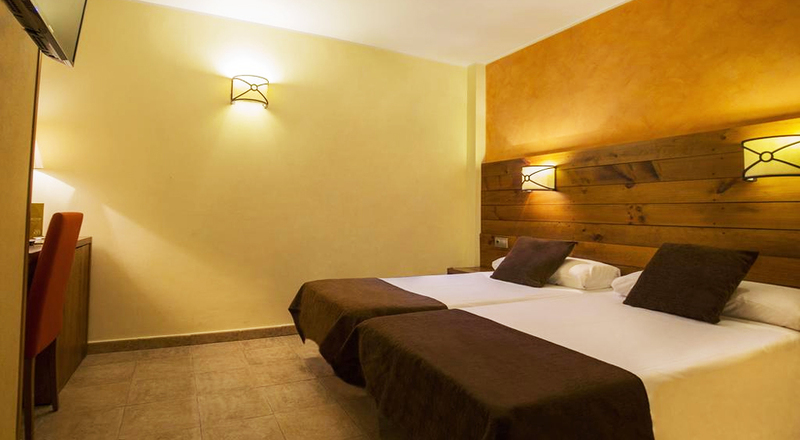 Prices change regularly and will be confirmed when you book.